Several Palestinians suffered from tear-gas suffocation, on Wednesday afternoon, as Israeli soldiers fired tear-gas bombs at nature-hikers in the Jordan Valley area in the northern occupied West Bank, while seven others were detained. Mutaz Bisharat, a Palestinian official who monitors settlement activity in the Jordan Valley/Tubas district, reported that Israeli forces fired tear-gas bombs and stun grenades targeting Palestinians hiking on a trail near an illegal Israeli settlement. Israeli forces detained seven of the hikers including two women. Bisharat pointed out that the track begins at the Ein al-Hilweh area and through areas that are constantly targeted by Israeli settlers, adding that the hike comes under a series of activities called for by the Palestinian national forces in Tubas to highlight the failure of Israeli plans in the Jordan Valley. 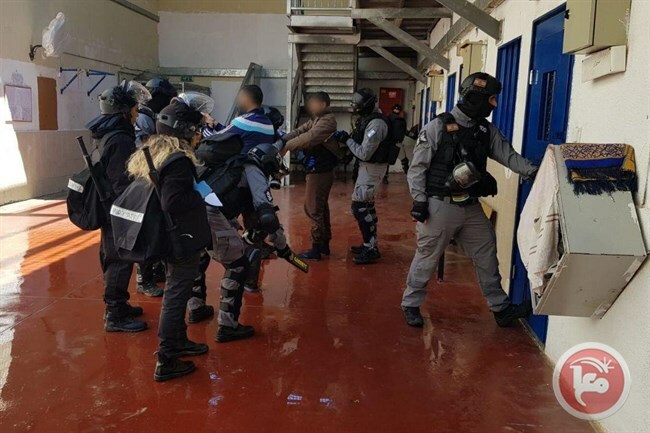 Tensions continue to mount at the Israeli Negev prison, in southern Israel, following “continuous provocations” by the Israeli Prison Services (IPS) against Palestinian prisoners, the Palestinian Prisoners and Former Prisoners’ Affairs reported on Wednesday. 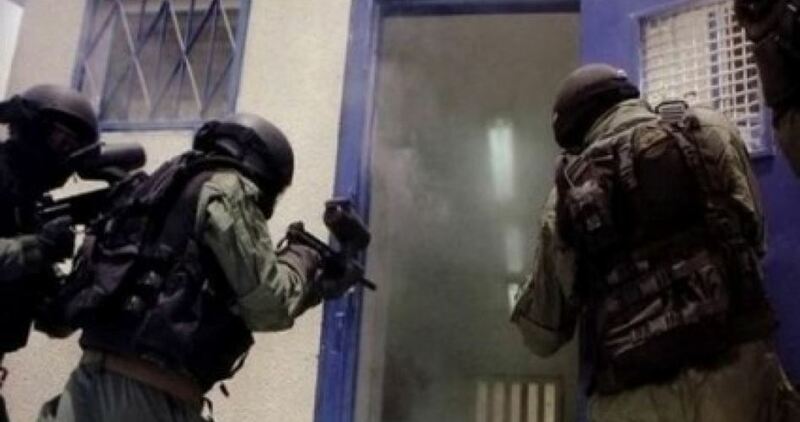 The Palestinian Commission of Detainees’ and Ex-Detainees’ Affairs said Tuesday that Israeli prison forces raided at dawn the prisoners’ cells in section 4 of Ramon jail. The Commission explained in a statement that prison forces stormed the cells in section 4 of the jail and wreaked havoc on prisoners’ belongings. It added that the Ramon administration took harsh punitive measures against all the prisoners in sections 1 and 4 and barred them from leaving their cells to spend their leisure time in the prison yard. 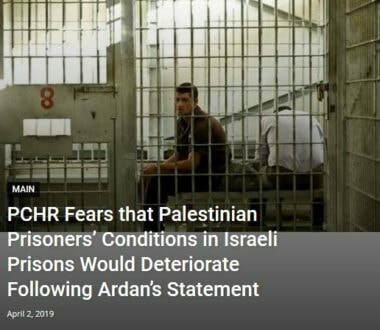 The Palestinian Center for Human Right (PCHR): PCHR follows up with concern Palestinian prisoners’ conditions in the Israeli prisons following the statement of Gilad Ardan, Minister of Public Security, on 30 March 2019, threatening that there will be no negotiations with the Palestinian prisoners if they go on a hunger strike. 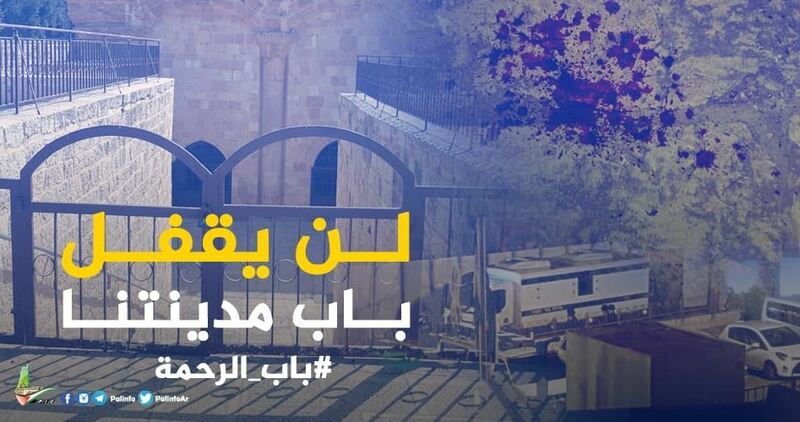 According to information obtained by PCHR, in case the prisoners declared their hunger strike on Sunday, 07 April 2019, it would be gradually as 50 prisoners, including leaders of Palestinian factions, will start a dry hunger strike. In case of not responding to their demands, the hunger strike will go on until declaration of a comprehensive strike in all prisons on 17 April, which marks the Palestinian Prisoner’s Day. PCHR is concerned that in case the prisoners went on the hunger strike in the Israeli prisoners, the IPS would use new suppressive and punitive measures against them. 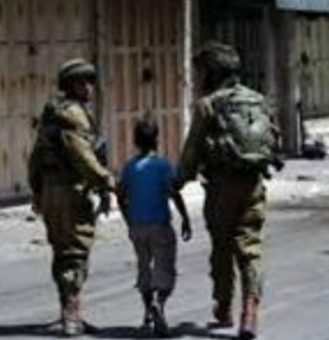 Thus, PCHR calls upon the international community to practice pressure on the Israeli government to oblige it to comply with the international standards and principles which protect prisoners and maintain their rights and dignity. 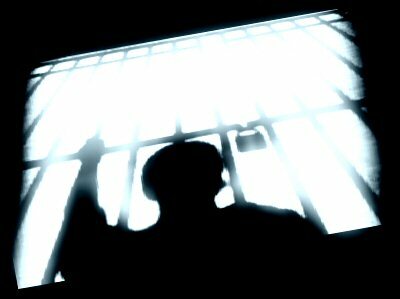 The Palestinian Commission of Detainees’ and Ex-Detainees’ Affairs said that the administration of the Ofer prison recently tightened its measures against the Palestinian prisoners at the behest of the Israeli prison service and the political echelon. 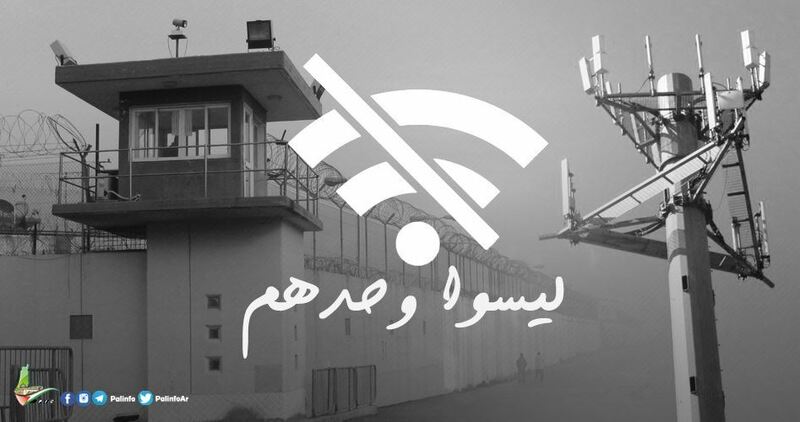 According to the Commission on Monday, the Ofer administration increased the level of cancer-causing radio signals of cellphone jamming devices installed in places between the sections of the prison. The administration also increased the number of jailers, who continually knock on the windows of cells to disturb the prisoners, as well as the number of locks at the doors, with no reason, and intensified searches of cells. The prisoners in the jail have recently complained of their suffering from ongoing severe headaches as a result of the cellphone jammers, while the Ofer administration ignore the negative impacts of the powerful radio signals these devices transmit on the health of the prisoners. 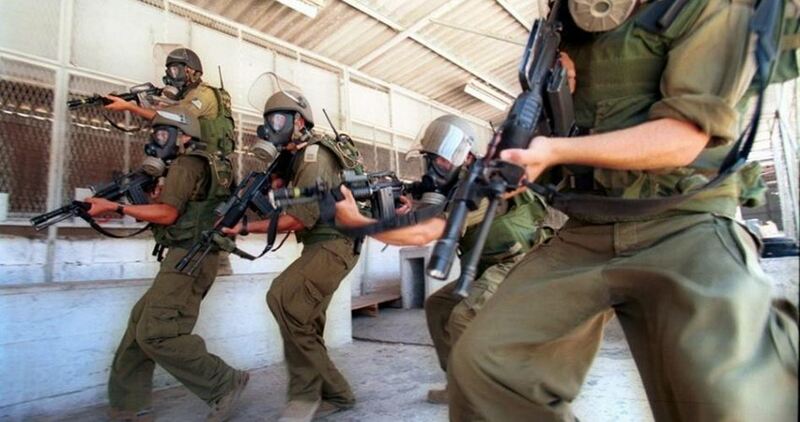 Israeli soldiers abducted, on Tuesday at dawn, ten Palestinians from their homes, in several parts of the occupied West Bank, the Palestinian Prisoners’ Society (PPS) has reported. 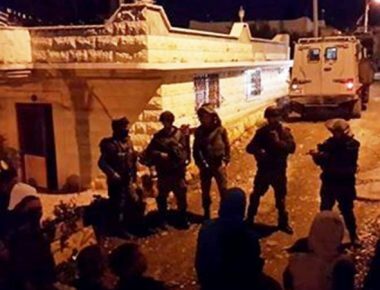 The soldiers invaded and searched many homes across the West Bank, and interrogated dozens of residents while inspecting their ID cards. The PPS said the soldiers abducted Bashar Najeeb, Tawfiq Najeeb, Ibrahim No’man Mteir, Rajab No’man Mteir, Yousef No’man Mteir, in addition to Jamal Khalaf and his son Mohammad, 15, in Jerusalem, governorate. 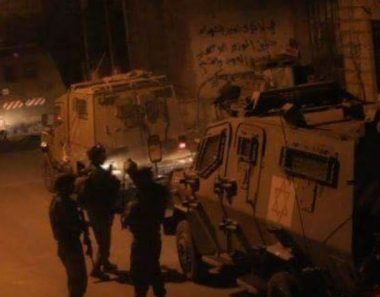 The soldiers also invaded many dorms and houses, inhabited by students of the Al-Quds University in Abu Dis town, southeast of Jerusalem, and interrogated many of them. 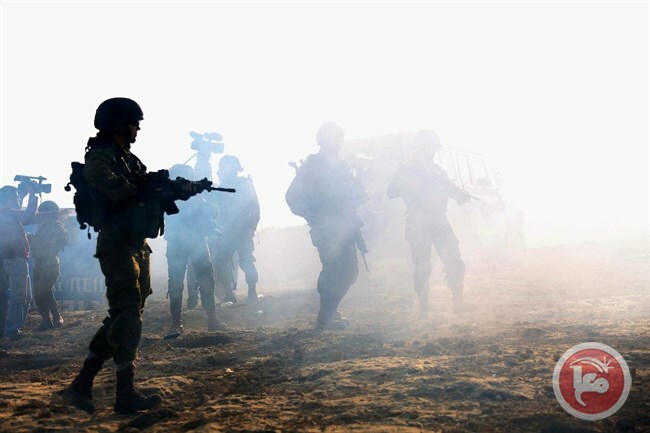 In Jenin, in northern West Bank, the soldiers abducted two young men, identified as Mo’awiya Thaher and Taleb Mohammad Jaradat. 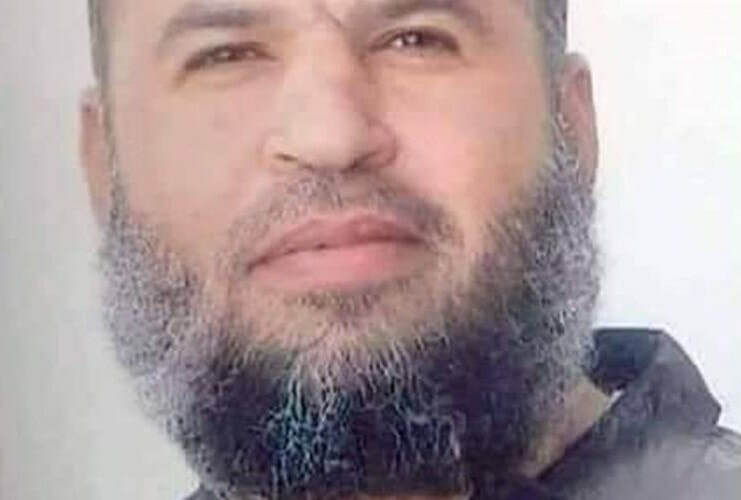 In Ramallah, in central West Bank, the soldiers abducted Hasan Yousef, a former political prisoner who spent at least twenty years in Israeli prisons, including several years under Administrative Detention orders without charges or trial. The Palestinian Prisoner Society (PPS) has called on international human rights groups working in Palestine to intervene to know the fate of the prisoners in section 3 of the Negev jail after they were assaulted, isolated and punished. 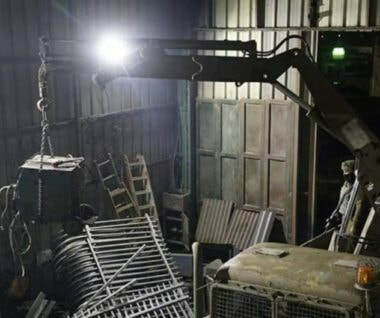 According to the PPS, the number of the wounded in section 3 have totaled 120 prisoners and they suffer different injuries, including fractures in hands, arms, and pelvises, broken teeth, bullet injuries, and head, chest and eye injuries. 82 prisoners of those wounded suffered head injuries and 76 others had bruises after they exposure to brutal beatings by Israeli forces. In this regard, other prisoners in the Negev jail refused on Sunday to take their daily meals in order to pressure the jail administration to allow them to visit their fellow inmates in section 3 and check on their health conditions. Recently, the administration of the Negev jail held internal trials for the prisoners of section 3, issued financial penalties against them, isolated them and took many other punitive measures against them. The Israeli occupation police on Sunday banished three Jerusalemite citizens from the Aqsa Mosque for different periods. 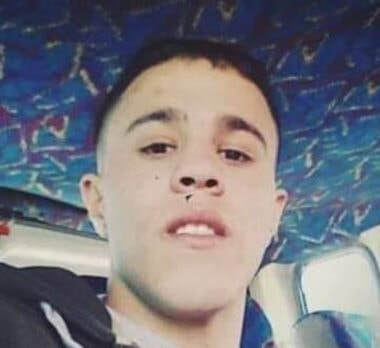 According to local sources, the Israeli police ordered Aqsa guard Wisam al-Hasheem to stay away from the Mosque for 15 days as a punitive measure after he reopened the main gate of the Bab al-Rahma prayer area at the holy site. A young man called Jihad Qaws was also handed an order banning his entry to the Aqsa Mosque for six months. Another Jerusalemite citizen identified as Yousef al-Huwash would be barred from entering the Mosque for six months.